Providing leadership in articulating campus and university issues that are of concern to the Veteran campus community and advocate on issues at the campus and university levels that are of concern to the Veteran community. 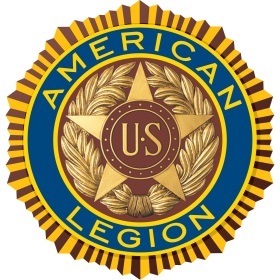 Encouraging collaboration and strive to develop community interaction within the larger Indianapolis Veteran community. Promoting professional and educational success of Veteran faculty, staff and students. Facilitating interaction among Veterans and other underrepresented faculty, staff, and students and support Veteran students with their learning. 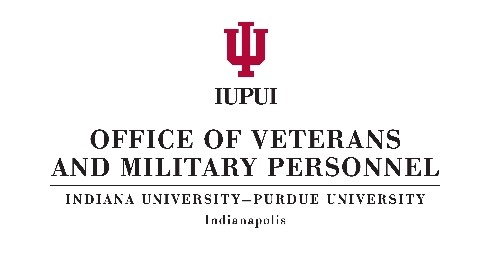 Membership is open to all IUPUI faculty, staff and retirees who have served or are currently serving in a branch of the United States Armed Services. Ally membership will be awarded to individuals at the discretion of the membership of the council or the Executive Board.